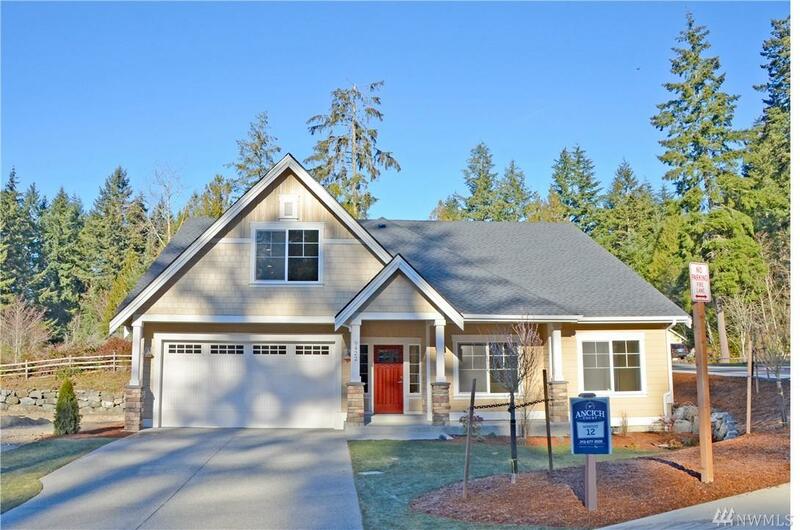 New construction in the historic district of Gig Harbor-within walking distance to downtown! Cape Cod-inspired home with rich finishes & thoughtful design. 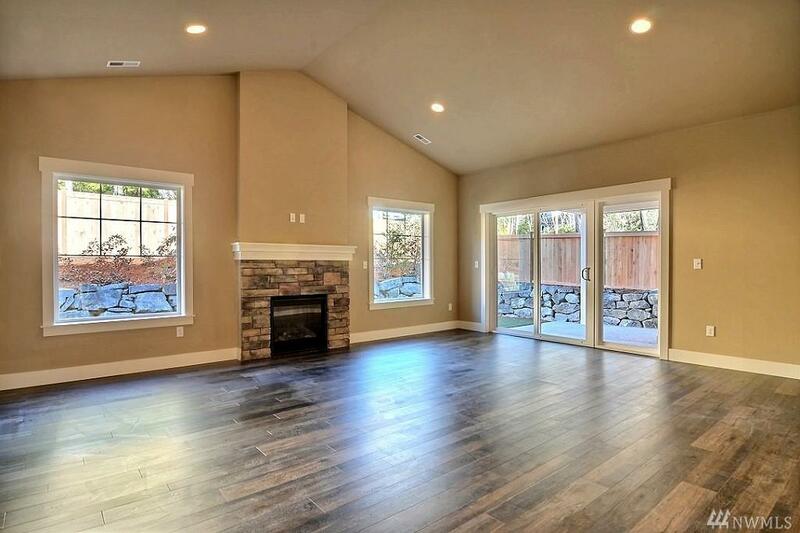 Extensive use of large windows for an indoor/outdoor feel. Main floor living, open concept floor plan and shop space in the garage. Covered patio features gas fireplace. 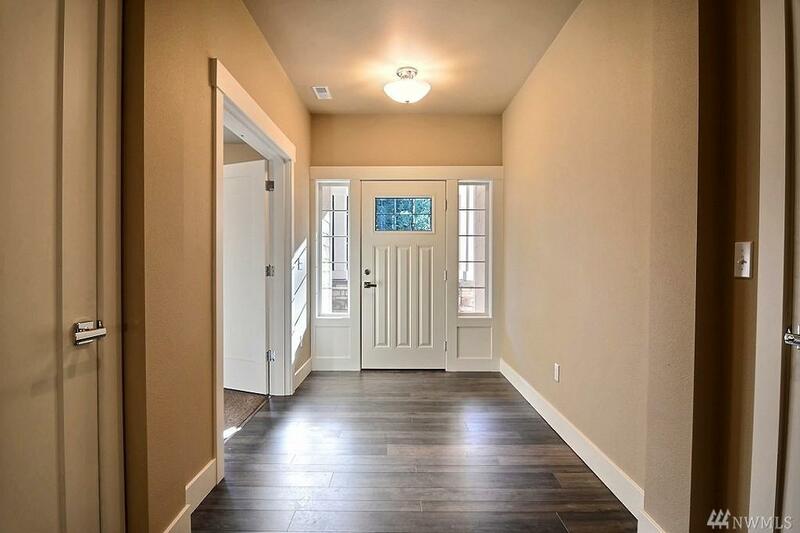 Premium hardwood, tile and carpet are standard features throughout the home. Kitchen showcases beautiful handmade cabinets. 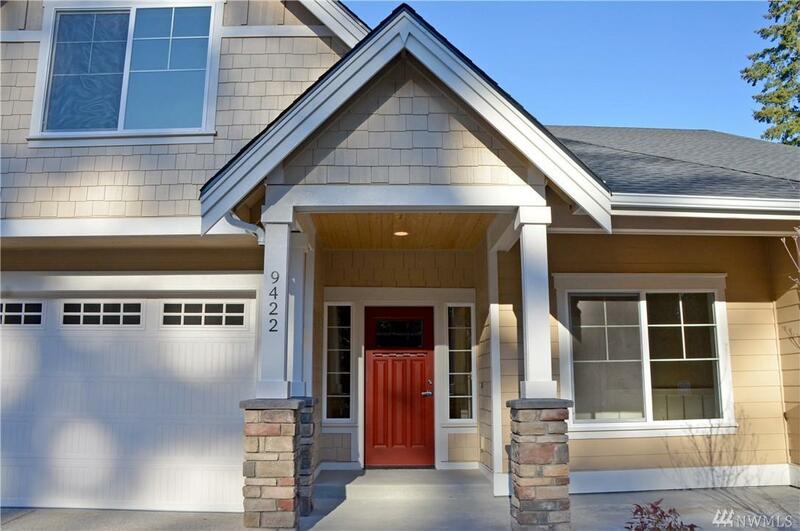 Both front- and backyard are HOA maintained.